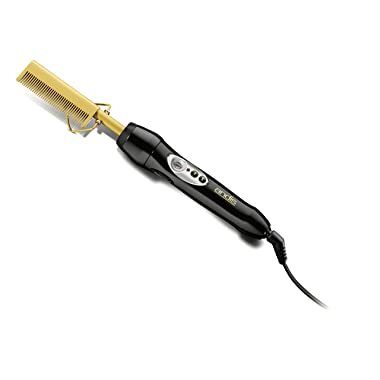 The high heat comb gives a professional quality comb that is ideal for giving coarse hair a smooth and sleek look. 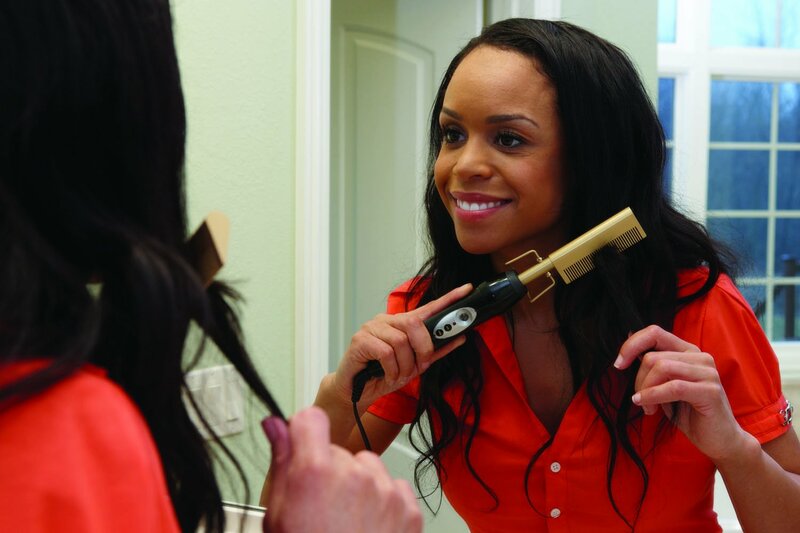 The comb heats up in 30 seconds, so there is no wasted time waiting to do your hair. 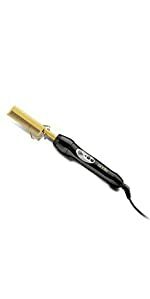 With 20 variable heat settings, this comb works on any type of hair. 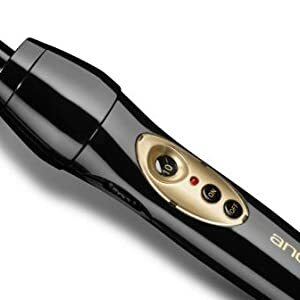 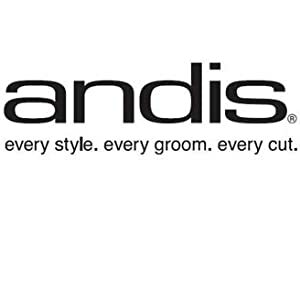 For over 80 years, Andis has provided the barber and beauty industry with the finest quality of hair styling equipment to assure the highest level of professional results and now we are making this technology available for home use with the Andis at Home line of products. 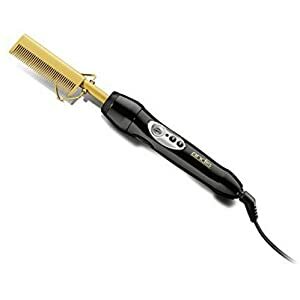 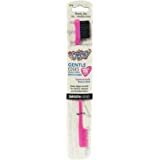 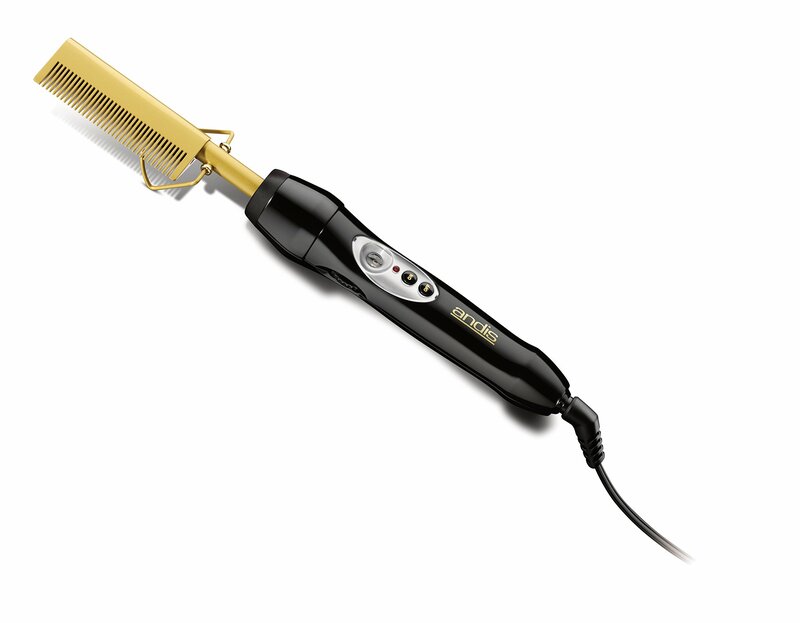 The 20 variable heat settings with fast 30 second heat up makes this the perfect heat press comb for everyone. 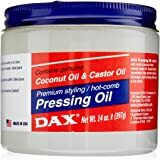 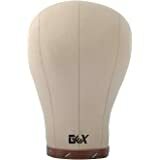 The high heat retention provides for even heat conditions hair making it shinier, silkier and frizz-free. 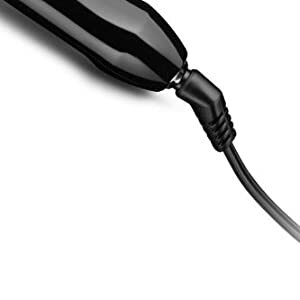 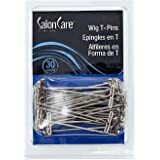 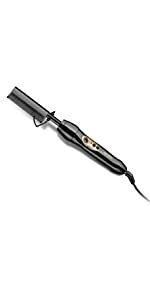 The swivel cord makes doing your hair even easier by being tangle-free. 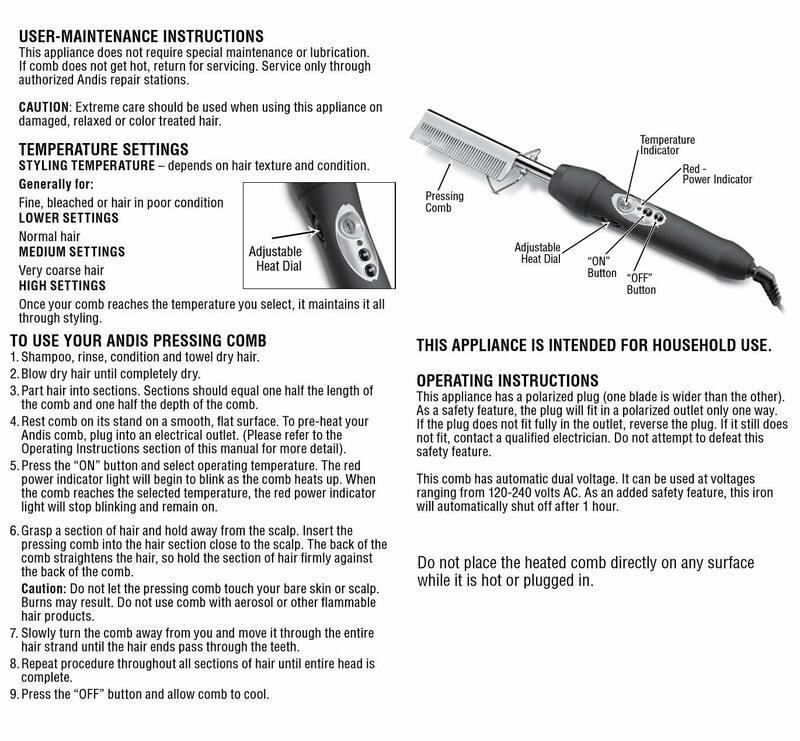 Auto-shut off is also included for added safety in case you forgot that you left it on.